200. Two hundreds. It’s the number of electric double decker bus units that BYD will deliver to the Chinese city of Xi’an. The Shenzhen based manufacturer launched on January 29th the world’s largest pure electric double decker bus fleet. BYD K8S was unveiled in late 2016. 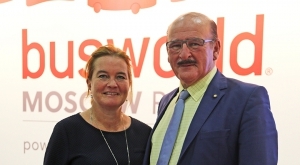 The trend toward electrification of double decker bus fleet is underway also in UK. Xi’an is a key hub of China’s “Belt & Road Initiative” (and the the starting point of the historical Silk Road). 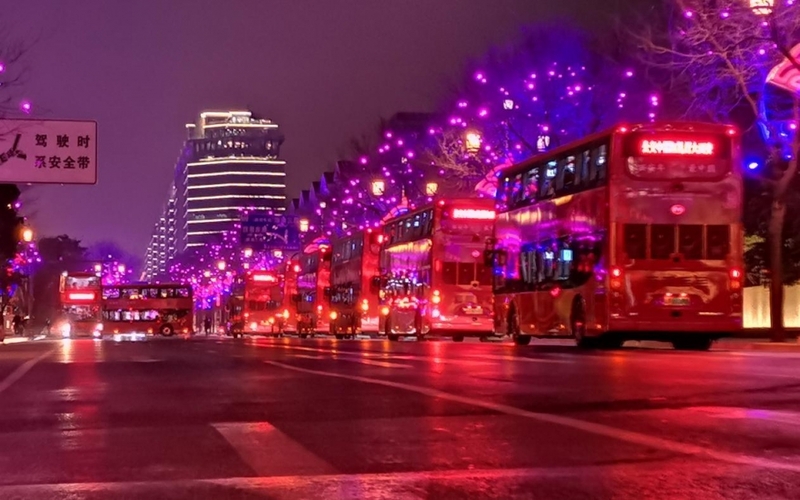 The 200 electric double decker bus fleet will be put into operation on six lines in the city around the Chinese Spring Festival, among which 100 electric buses have begun running on Lines 284, 608 and 609 on January 30, and the remaining 100 buses will service Lines 19, 25 and 603 after the festival. 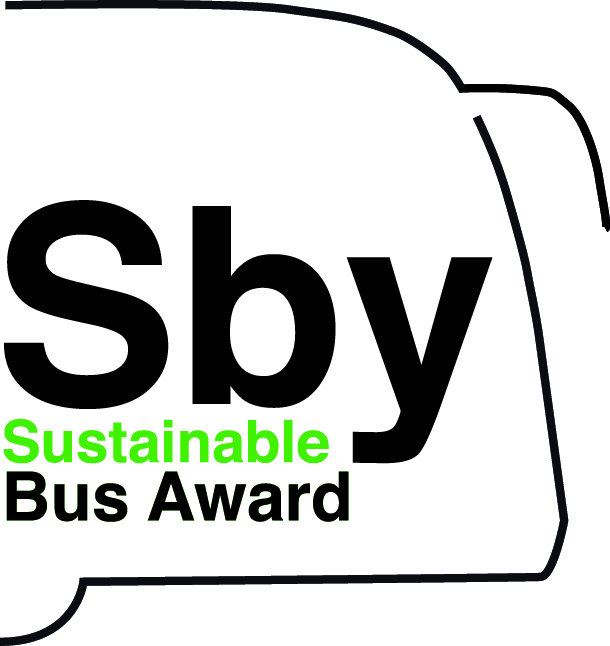 These buses won’t be the first zero emission BYD buses in operation in the city. Xi’an launched 1,100 electric buses by BYD in 2016 and a further batch of 1,900 ebuses was delivered during 2018, bringing the number of BYD electric buses running in the city to 3,000. 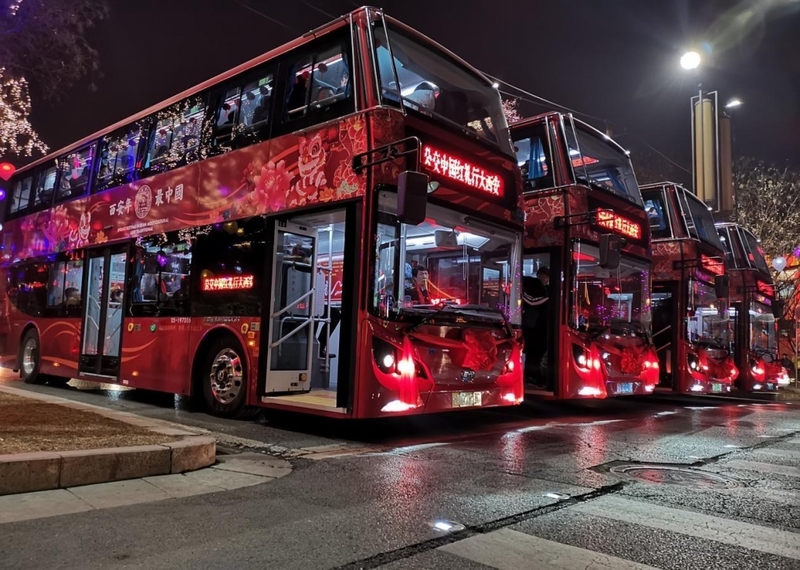 Now it’s time for the double decker electric buses, model K8S, already in operation in the Chinese cities of Shenzhen, Guilin, Huai’an, Jingdezhen and Pingtan. This model was launched in the late 2016 and the first delivery took place in Shenzhen. From summer 2019, 68 new electric double decker buses will hit London roads. They’ll be deployed by Transport for London (TfL) operator Metroline. 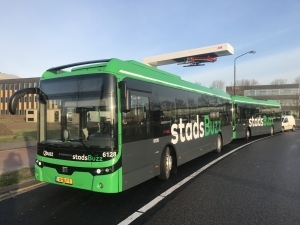 Following a call for tender, a contract for 37 buses was awarded to ADL – BYD and another contract for the supply of 31 ebuses was awarded to the the British company Optare. This order is expected to bring the number of electric buses in London fleet to 240 (including both single decker and double decker). 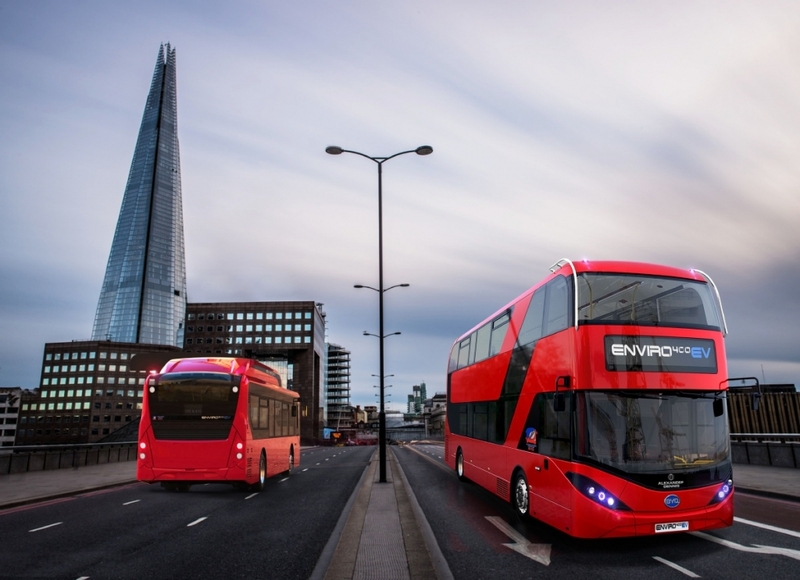 In 2020 the whole double decker London fleet is expected be composed by electrically driven buses By 2037 all buses in London (about 8,000) will be zero-emission, City Hall has said. 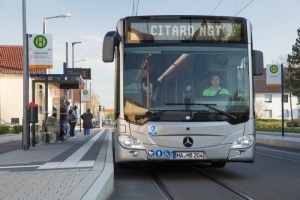 Also Manchester is betting on the technology of electric drive applied to the double decker layout. 105 new double decker electric buses will be introduced in the fleet between 2019 and 2020 by Stagecoach. The investment will be around £56m (34.6m from the company, 21.5 from the government). 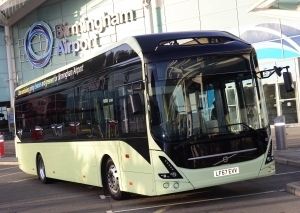 Enviro400 EV City by ADL – BYD is the electric bus model involved in the project. The zero emission vehicles will run in Greater Manchester aerea. 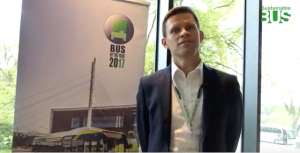 The first buses are expected to go in operation from summer 2019. 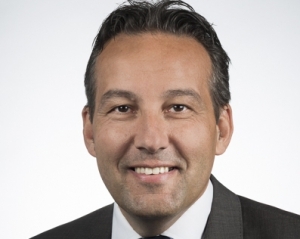 The new fleet should be fully in place by early 2020. 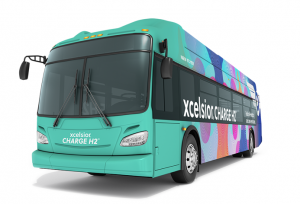 On the other side of the Atlantic ocean, in the U.S., ADL is also partnering with Proterra to realize a double decker electric bus for American cities. Foothill Transit (that operate just outside Los Angeles) has in fact ordered its first double decker buses. With electric drive as well. A double premiere on the streets of the Californian city. 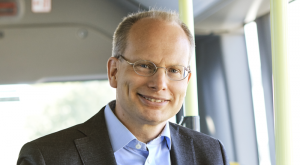 The buses will be realized by Alexander Dennis, a real authority in the field, with Proterra’s battery system and drivetrain technology, and will hit the road from 2019.